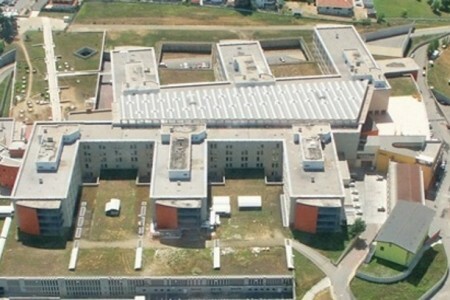 It is just ended the commissioning phase of the EVOcart™ system into the Ospedale Cardinal Massaia of Asti, Italy. During the last week of November, 9 robots and 157 stations went officially into operation in the hospital facility. The Automated Guided Vehicle system is provided with a Control Unit overseen by 4 qualified Oppent’s technicians. The system is already showing its high performances: the robots run over than 60 kilometers per day, with a total transport capacity of more than 120 tons of materials. EVOcart™ is devoted to the handling of the hospital carts in the warehouse, the laundry and the kitchen services, and thanks to its loading and transport capacities, it confirms again to be the ideal solution for the internal handling management of drip-feed, meals, laundry and other materials.